Commercial construction projects are often a lot more complex than residential ones and are thus more likely to run into problems. 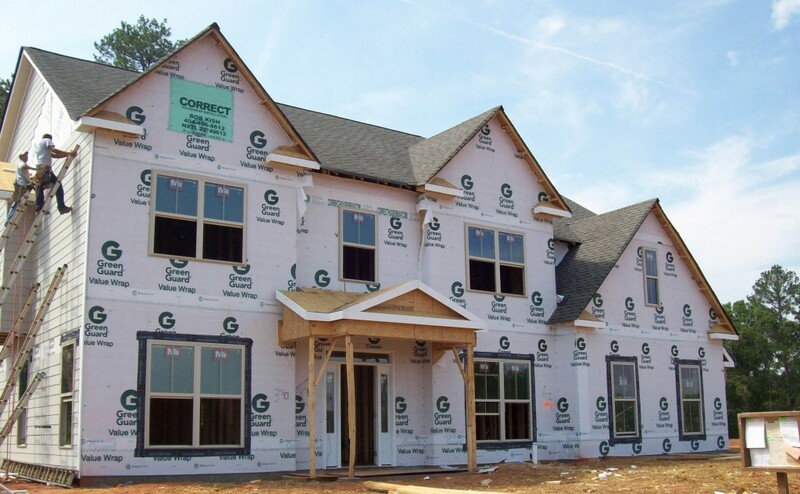 However, there are ways to increase the chances that your construction project will be fully completed without any disputes or other issues. Lyle Charles Consulting provides various services to the parties involved in commercial projects, and these are some of the techniques they use to overcome common challenges in the construction industry. One example is interim short term management services, which allows a company to have a specialized management team in place in as little as a few days. Interim managers can provide the necessary skills, knowledge and experience to help a project move in the right direction and solve issues common to commercial construction projects. Any project should use the services of experienced construction consultants, who are able to provide thoughtful planning advice before the project is even started. Consultants can work alongside your team, establishing scope and viability, creating budgets, as well as determining what your project timeline and team requirements are likely to be. Consultants are also able to perform commercial construction project due diligence before land is even acquired, providing you with a detailed analysis of potential risks, together with advice on how you can mitigate them. Should disputes arise during the project, consultants can help with construction claim preparation. Whether the claim is related to delays, tort, management issues, defective contract documents or any other issue, professionals can assist in preparing and presenting the claim so that you get a better chance at recovering potential losses.